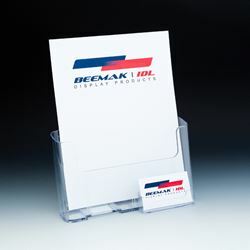 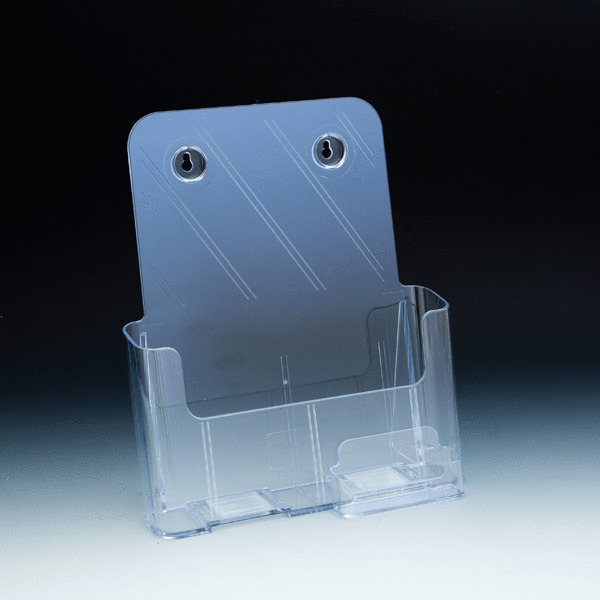 Our combination brochure and business card holder fits 8.5"w x 11"h full sheet literature and standard 3.5"w x 2"h business cards. 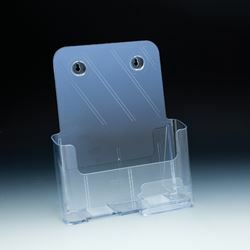 Includes 2 keyholes for mounting. 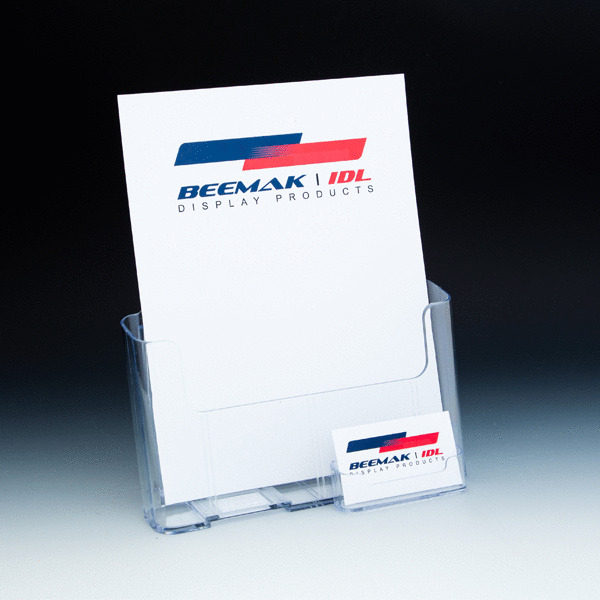 Great for use in stores, restaurants or any place to display your literature.